Are you tired of tying a ribbon around your head to keep your glasses from falling off? Definitely! No one ever feels comfortable wearing over-sized glasses. 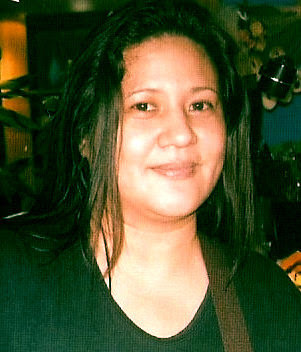 Gone are the days when people said "I end up buying this color of eyeglasses that do not match my outfit. They were the only one left in the shop". I am thankful to the internet for making it convenient for everyone to buy online glasses that suits my style. Not all things in life have uncertainty. We've seen a variety of fashionable clothing and accessories that came and got out of style within a short period before someone enjoys to wear it. 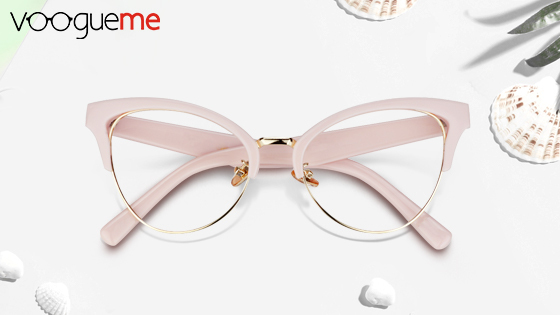 However, semi-rimless cat eyeglasses can't go out of style. They are most versatile and unique eyeglasses that can give you a decent look no matter the season. Sophistication lies in the details. 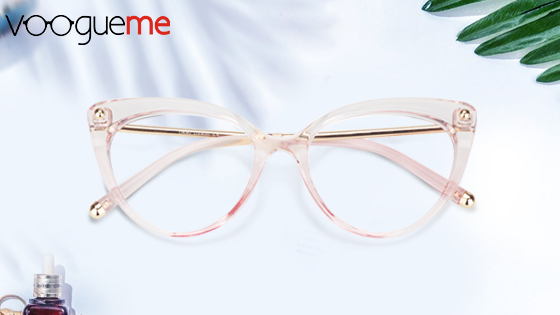 Semi-rimless eyeglasses can go with a simple yet classy outfit of yours. They are awesome! Everyone deserves quality products that last longer. Crystal cat eyeglasses are one of the worth glasses. They can give you a fabulous look that will catch someone's eyes to try them. Made of solid material that won't break easily. Made of premium plastic and gold metal for a classic look. These gold ornaments bring a fashionable look. 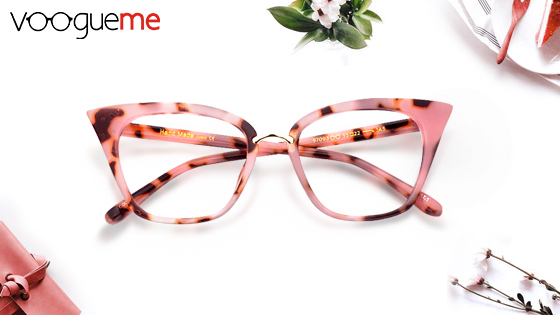 It is durable and protects the eyes. Our eyes need care and protection. These type of glasses protect our eyes from foreign particles and specks of dust. 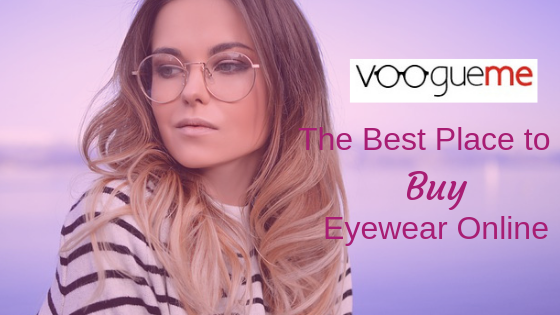 If you are frustrated with breaking the bank by buying glasses that aren't able to resist wear, Voogueme online store has brought to you long-lasting eyewear. Pin me please, thank you! Say goodbye to being crushed in the crowds of people who are busy with shopping. Online buying has no hustle. 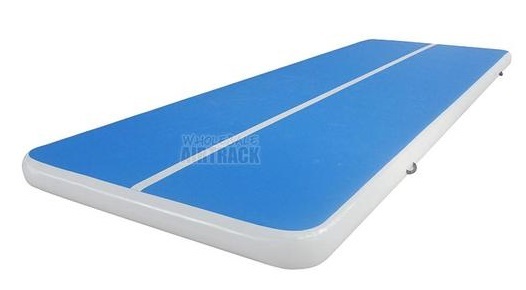 They pack with excellence and deliver to you at the comfort zone of your home hence your time will be saved. By buying online at Voogueme, you'll discover which shapes and colors bring out the best you. They are the leading provider in Asia for stylish prescription eyeglasses and sunglasses. They brag for the best and the quality of the eyewear on the market. It offers services from their state-of-the-art laboratory that equipped with the most modern optical technology in the industry. Voogueme gives significance to the beauty in wearing glasses.